Hit our pull down menu at the top left for more information on our summer camps, recital, play and more! The following links are to our other great programs currently sharing our facility. Click the link below their information and visit their websites today! Shannon Sims has been apart of the AIM family for years. We are so thrilled to have Bending Light Yoga offering classes in our facility. If you love yoga, need some new classes or just want to get started, Shannon is the right instructor for you. She offers many levels of Aerial Yoga and more. Click the link below for class schedule and details today! Barre Shape classes led by my good friend Amy Svensson are now being temporarily offered at AIM! Check out her link below for class information and details. Excellent way to get in shape, get healthy and feel good! Classes offered during the day and on weekends. Try it out today! Kindermusik classes are currently being offered here at AIM! We didn’t forget about your tiny ones. Great classes to connect with your little ones and form great memories. Check out Oceans Strings classes today by clicking the link below. Both my kids have enjoyed being part of this school and look forward to the up coming year. My son especially took a liking to Marc and my daughter to Jessica. They are already speaking about what classes they would like to take for the up coming year. They had a great time and Erica is amazing. Amazing teachers, amazing classes ,there is something for all skill levels. Very positive atmosphere. ....Someone told me about AIM and we gave it a try. On our way home from Luccia's first class (which you can try for free) she was over the top with excitement! She said, 'Mom, it's great. The teachers are soooo good, Ms. Erica is funny and nice and MOST IMPORTANT the kids are nice." I have come to believe in what Erica is doing so much that I'm helping with whatever they need to continue to prosper. If you haven't yet, please look at the camps, next seasons classes and come out for a class; first one's on them!! 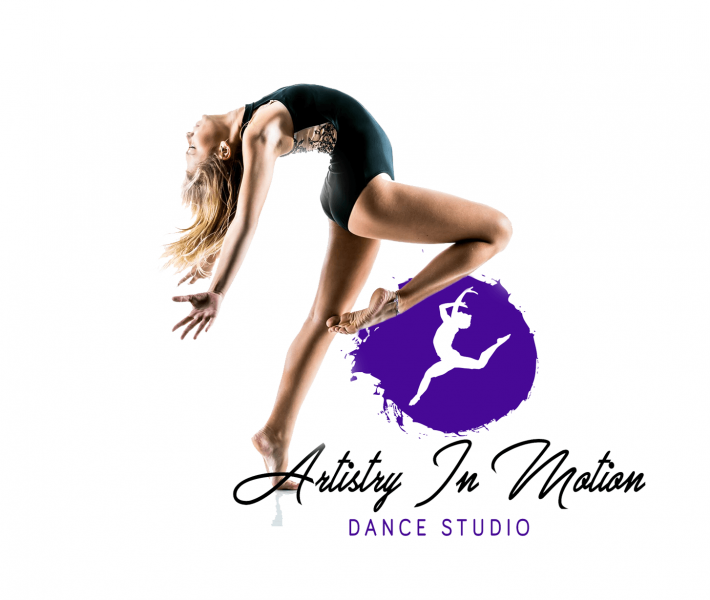 Seriously the best studio in the Treasure Coast or Brevard! They actually teach the kids not only how to be confident and talented dancers, they teach them to be amazing little humans! They aren't stuck up or rude, and you won't find another end of year recital anywhere even remotely as good! Best decision ever (beside marrying my wife) Joining AIM family!! !